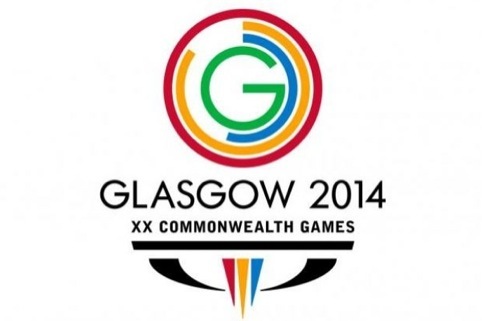 Jack Morton Worldwide has been appointed to create the opening and closing ceremonies for the Glasgow 2014 Commonwealth Games. The consultancy, which was appointed following a procurement process, is now working on plans for the opening ceremony, which will take place on 23 July 2014 at Celtic Park, and the closing ceremony, which will be held at Hampden Park. The consultancy has a budget of £14 million to deliver both events, and says it will start a search for ‘established and emerging talents’ to feature in the ceremonies.